Well it’s that time again for the only blind test tasting show in the Inland Empire of Southern California! On this show we have a battle of the brews with Lost Coast Brewery Downtown Brown and Narragansett Cream Ale. 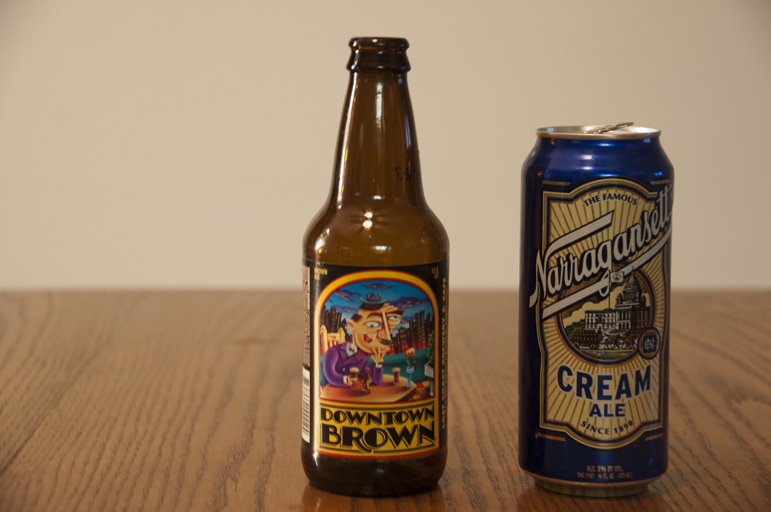 Posted in Blind Taste Testing (2011 - 2013) and tagged Ale, Craft vs Crafty, Cream Ale, Downtown Brow, Lost Coast Brewery, Narragansett.